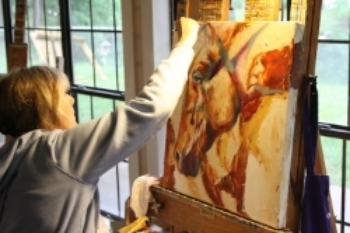 Laurie Pace teaches private lessons at request and has occasional workshops throughout the year. Below are two slide shows from a couple of her workshops. Please email her for current information. Join her monthly newsletter which will keep you abreast of scheduled workshops and happenings in her studio.